The Salon was a beautiful success! Read one attendee's thoughtful recap of the evening on our blog. To find out about future events and receive our monthly "Literary News & Notes" newsletter, please subscribe to our mailing list! Come gather with us on First Friday, March 3, 2017 for readings and lively conversation on the topic of "Sign of the Times." Each author will read briefly, leaving plenty of time for conversation with the audience. After the presentation, stay for refreshments and more conversation, and, whatever you do, don't miss our toast table! Before and after the presentation, local musician Ben Cosgrove will add to the conversation by playing some of his own compositions. This event is graciously co-sponsored by Junction Magazine. Doors open at 6.30; come listen to local musician/composer Ben Cosgrove before the Salon begins. 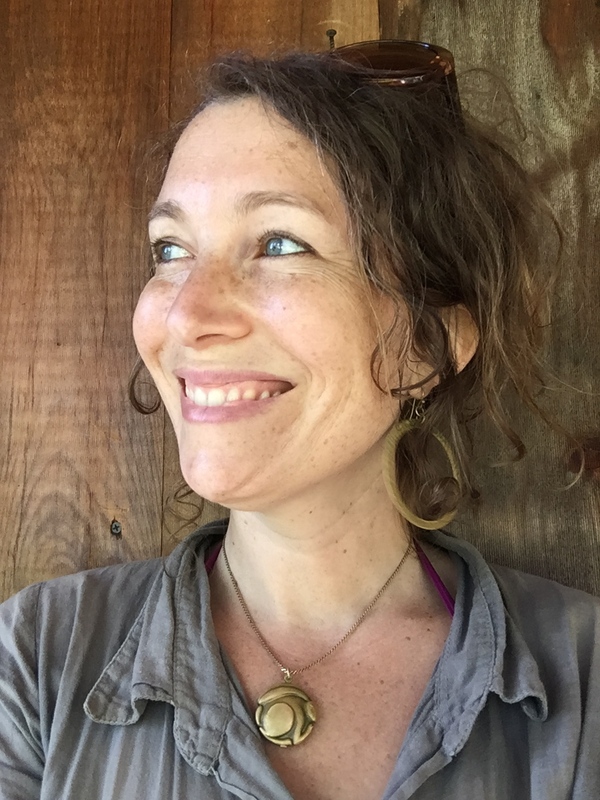 Taylor Katz is a poet and farmer living in rural Vermont. With her partner, she runs Free Verse Farm, an herb farm & apothecary with a poetry backbone. With her friend Kathryn, Taylor edits a literary newsletter called Read Literately. >> Read some of Taylor's poems on her blog, "panache, perhaps." Robin MacArthur is the author of Half Wild (Ecco, 2016). Her work has appeared in Hunger Mountain, Orion, Shenandoah, and Alaska Quarterly Review, as well as on NPR. Robin is also the editor of Contemporary Vermont Fiction: An Anthology and is one half of the indie folk duo Red Heart the Ticker. >> Watch Robin read at the 2016 Brattleboro Literary Festival. Jeff Sharlet is the author or editor of six books of literary journalism, including The Family and Sweet Heaven When I Die. Sharlet's work has earned numerous awards, including the National Magazine Award, the Molly Ivins Prize, and the Outspoken Award. He's a contributing editor for Harper's, Rolling Stone, and Virginia Quarterly Review, and a frequent contributor to GQ. He is an Associate Professor of English at Dartmouth College in Hanover, NH. >> Hear Jeff's recent interview on the Longform Podcast. Ben Cosgrove is a touring composer-performer based in New England. He travels around the country performing original music about the North American Landscape. 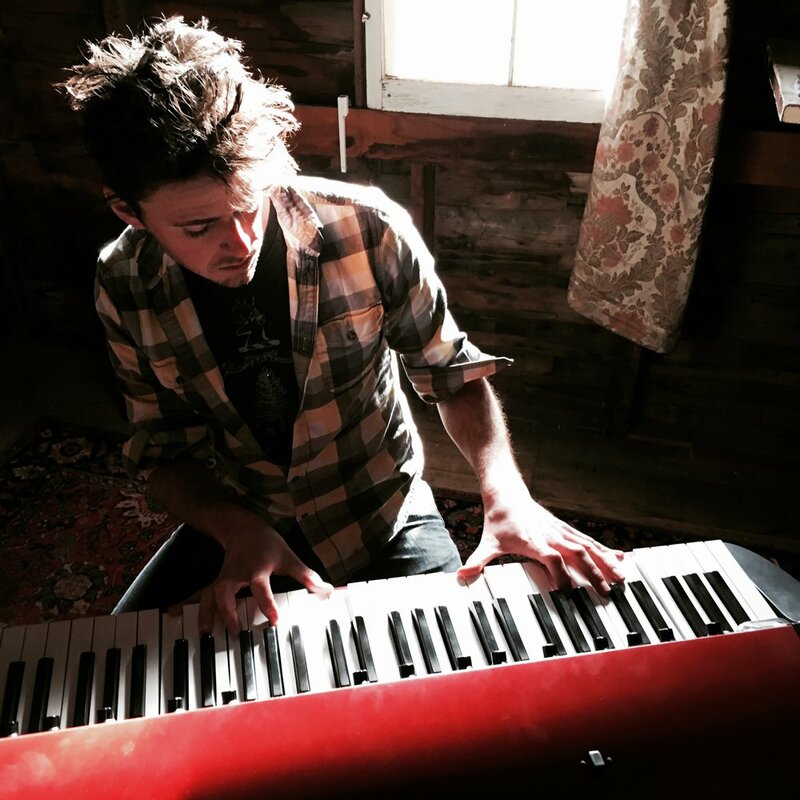 >> Hear Ben's recent interview on VPR and listen to his composition "Over/Under." The Salon was a beautiful success! Thank you to everyone who joined us! If you'd like to find out about future events and receive our monthly "Literary News & Notes" newsletter, please subscribe to our mailing list!